Poor tire performance is often linked to insufficient air and incorrect tire rotation. Overinflated tires are just as much of a problem as inadequate inflation and result in excessive and premature tread wear. Several costly vehicle repairs can be traced to poor tire performance that could have been easily avoided with basic maintenance. Proper wheel alignment and correct balancing of your tires not only protects your investment in your vehicle, but ensures smooth and safe driving. 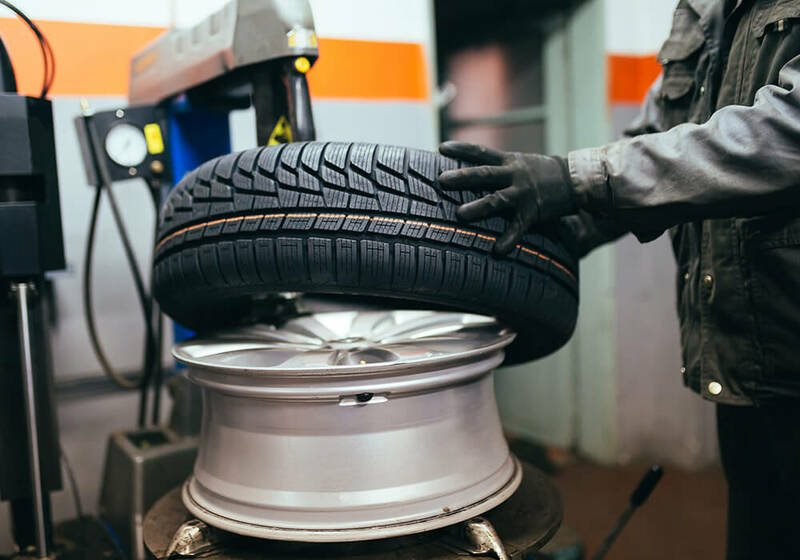 Visit the Affordable Auto Repair and Tires auto repair specialists for regular checks to increase the lifespan of your tires and improve overall performance. We invite you to visit our location for inspection, tire rotation and balancing. Check regularly for tread depth and ‘wear patterns’ with simple methods provided by a Affordable Auto Repair and Tires tire specialist. Wheel alignment is an important automotive maintenance procedure that is often overlooked or dismissed despite its many cost effective benefits. In fact it is one of the best ways to extend the life of your tires and vehicle! Allowing you to drive safely in any kind of weather without the fear of hydroplaning or losing control of your car. Ensure your safety by choosing Affordable Auto Repair and Tires. We are your source for car repair, wheel alignment and tire rotation! Properly aligned tires save you money in the long run. 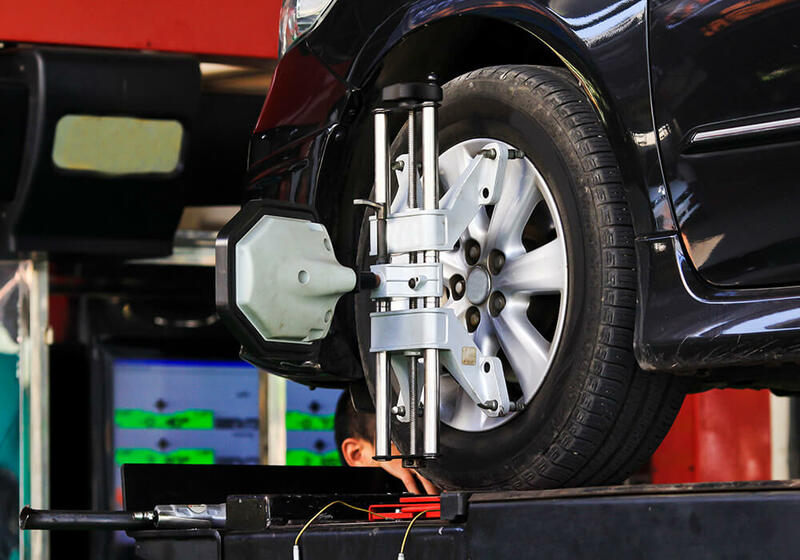 Affordable Auto Repair and Tires provides wheel alignment and tire rotation as part of a complete range of standard automotive maintenance services. Affordable Auto Repair and Tires specialists adjust the angles of your tires according to the manufacturer’s specifications and provide both four wheel and front wheel alignments following a quick measurement check by our experienced experts. Ideally, the tires on your vehicle should be inspected and aligned every 10,000 miles or more frequently if you regularly come across potholes or drive on uneven roads.